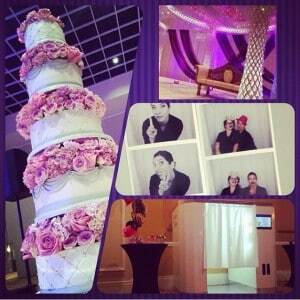 Check our Jackie and Brandi making more fun for our clients at our weddings! Every Friday, check out all the funny photo strips taken with Photobooth Rocks’ photo booth. 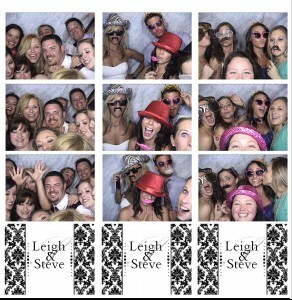 This week we’re showcasing some of the photo strips taken during Leigh + Steve’s wedding at Rosen Shingle Creek – Orlando, FL!! !